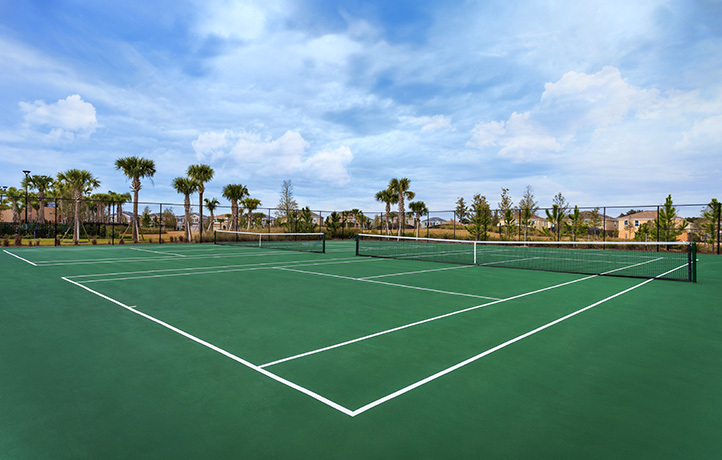 Designed with style, and tranquility in mind, this gorgeous community offers a chance for everyone to enjoy what they love about Orlando. World-famous attractions, sun-soaked golf courses, countless shops and restaurants—all just minutes from your home. 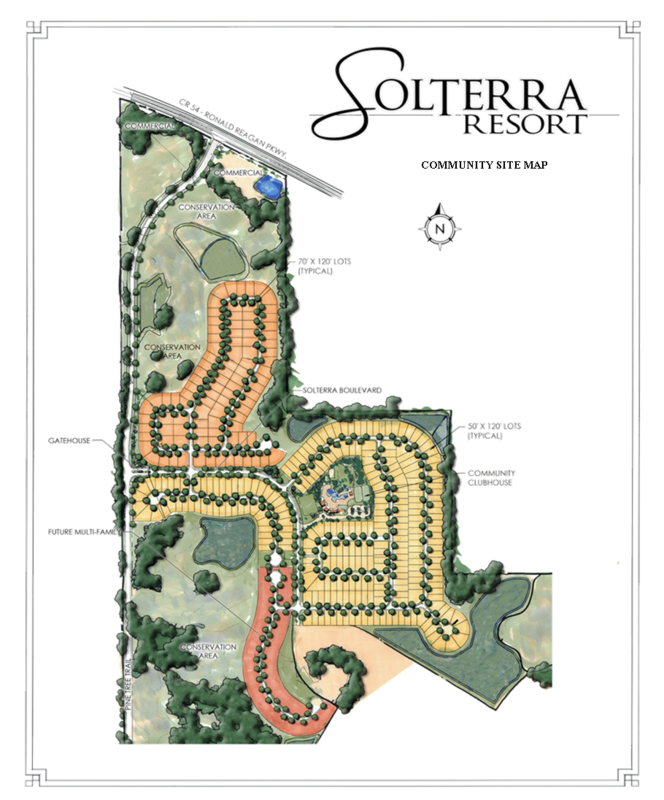 With plenty of room for all, the home designs offered in Solterra Resort provide maximum style and value, carefully crafted to exceed expectations. 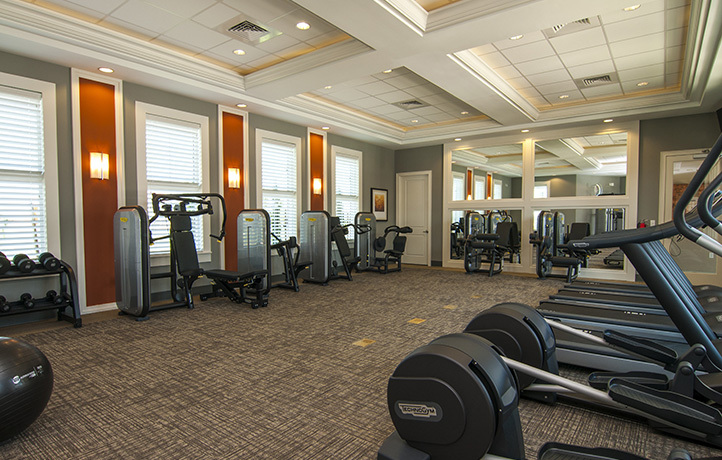 Fully-equipped fitness center with key pad access. Gated: Manned gated community entrance. 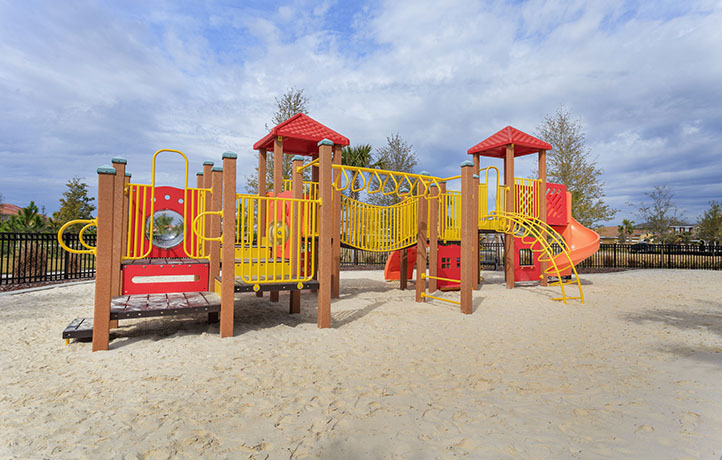 Located just minutes from Walt Disney World Resort, Universal Studios, Sea World and other attractions targeted at vacationing families. 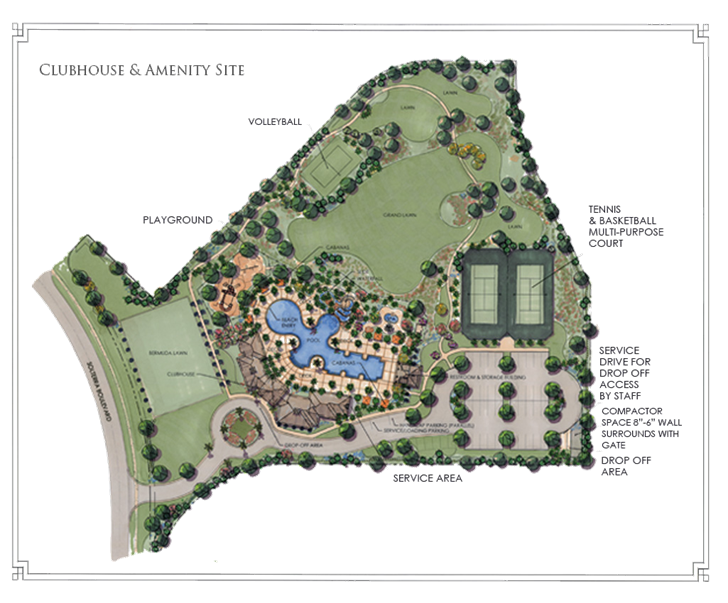 The holiday home and short-term rental market finally has a quality alternative in this beautiful community.